Hello guys! Welcome back to our blog! I’ve been watching these videos on youtube and I absolutely love them so I decided to do one! In flatlays on instagram or blog posts, I never show you guys what my loved and used makeup actually looks like. It doesn’t stay perfect and insta-worthy for long! This one is almost gone, the cap is broken, it’s leaking, it is just a mess. I have repurchased this several times, it is truly a great cc cream, holy grail status! I also have a backup for whenever I run out because I love this so much! It looks so natural on the skin and lasts so long. It hydrates my skin and makes it look so healthy. This is supposed to be a pressed powder, I have no idea when it stopped being a pressed powder and just sort of became a loose powder. I’m just too lazy to repress it when it only has a tiny bit left. This has been dropped, repressed 4 times and carried in my bag almost everywhere, it has definitely served me well and I love this product because it blurs out my pores! 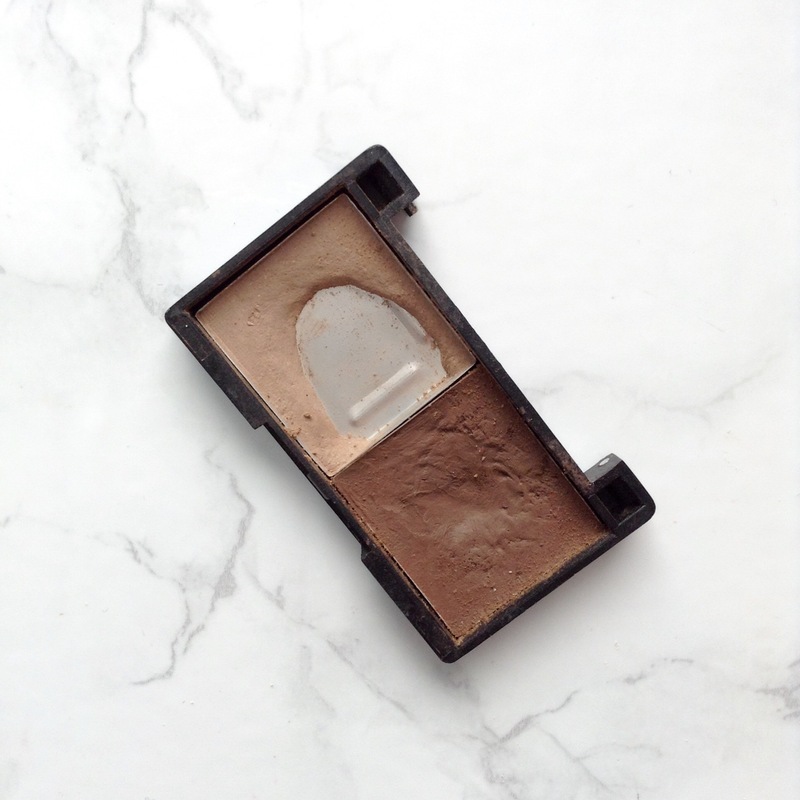 This is the first eyebrow product I ever got, the lid has broken off, it has massive pan and it has certainly been well loved. I really still love this for my brows and I can’t wait to finish it off and buy a new one! This is something I’ve loved and used for a couple of years, it is so pretty on the skin! It is also almost gone, been carried with me everywhere and I absolutely love it. I definitely will be finishing this up and buying a new one soon! I hope you guys enjoyed this kind of lighthearted and fun post, if you want to do it and you have a blog, then go for it. See you guys soon! 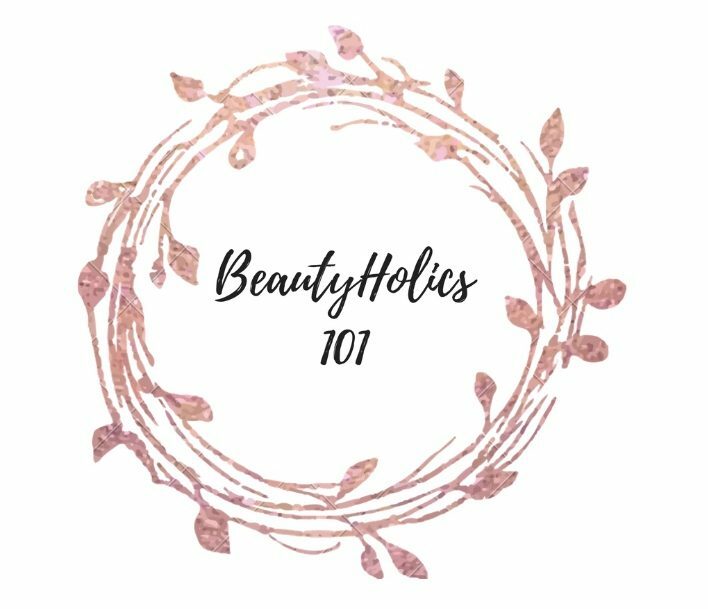 I’ve heard so much about Juice Beauty!! How is it? Are the IT Cosmetics really as amazing as they are hyped up to be? That highlighter looks beautiful and I’ve been wanting to try their foundation but I know anything can be airbrushed on television so I’m leery of trying anything that could be “faked” so to speak. I personally love their highlighter! I haven’t tried any of their face products though for that same reason, their so overhyped and always on tv so I’m not sure whether I’d like to purchase them! I know.. maybe if one of us gets the guts to do so we will definitely have to do a review!! I hope you do this post! When you do send me a comment and I’ll come read it! 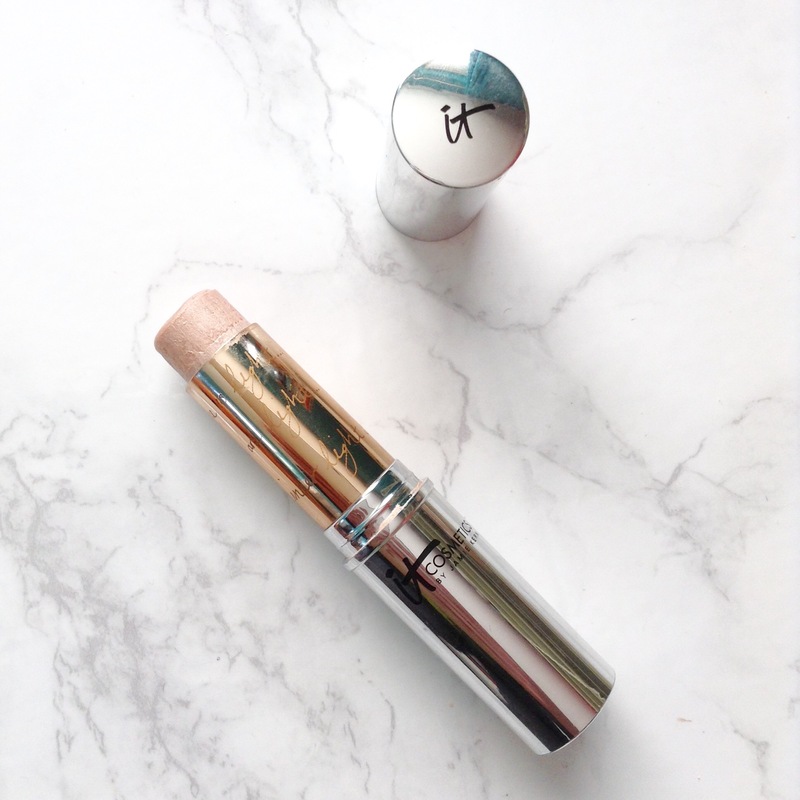 My highlighter has been smashed into a thousand pieces and saved about 18 times – think I need to look at this stick one! I know that happens to my products too! I think the stick one would be the best option and it is also gorgeous! Ooo love this haha gives me an idea of what I should try out! 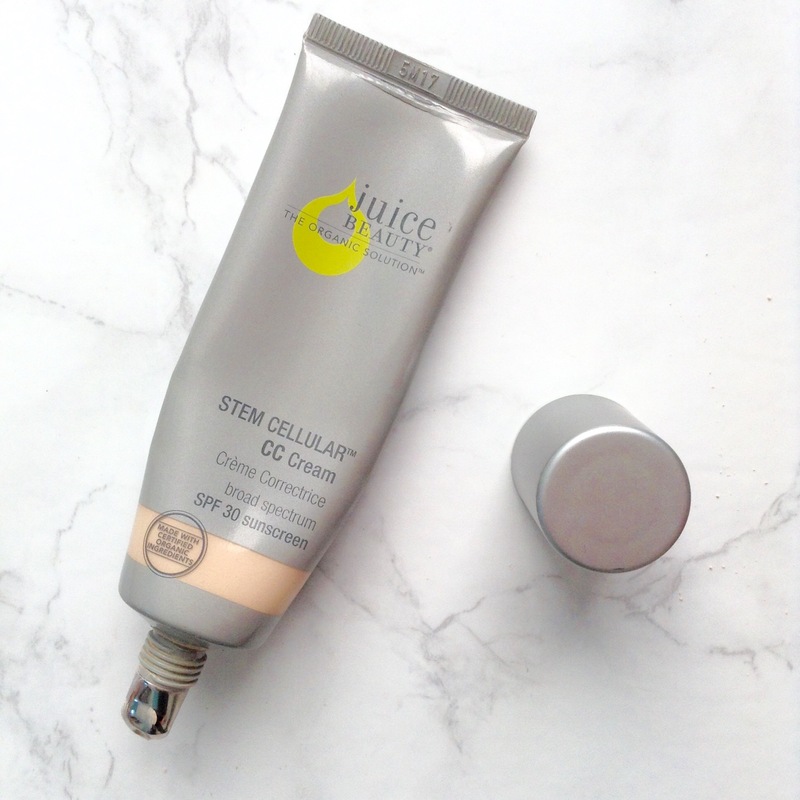 I want to know more about the Juice Beauty CC cream! Would you recommend it for combination skin? Does it cover redness and maybe pimples? It will cover redness but it won’t cover pimples it is more sheer coverage. I have dry skin so I don’t know about how it’ll work on combination but it is very hydrating and has a dewy finish. You can set it with powder for a lovely matte to satin finish! I see. It sounds good! I like dewy finish. Thank you so much! 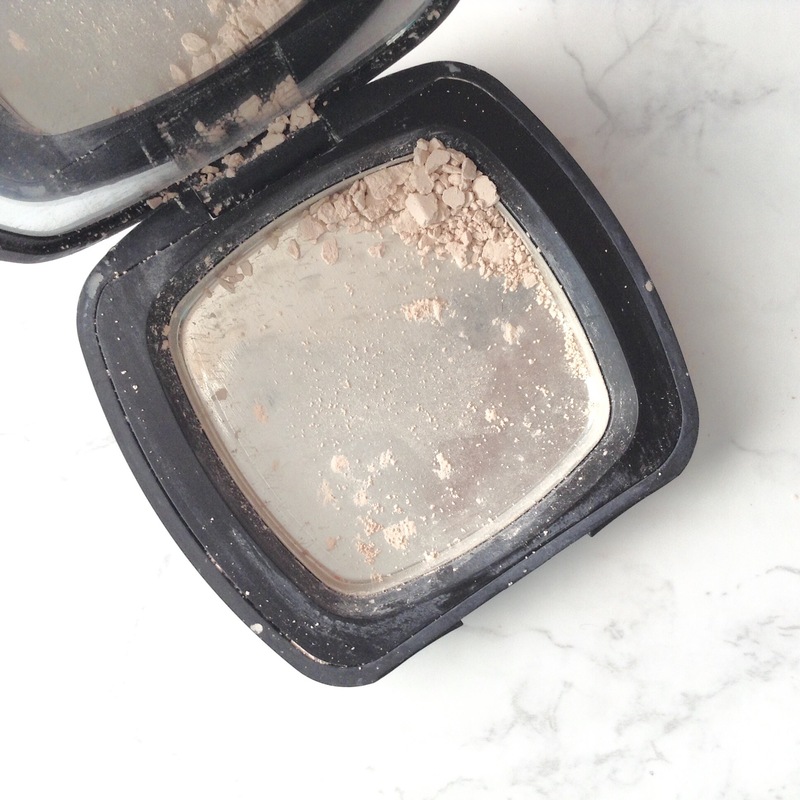 Please give that bareminerals powder the sweet release of being trashed. But really, I admire that you’re still able to use it! You’re getting every cent of that use. I know it’s completely destroyed! I know, I really like to get every bit of use out of high end products especially! Yeah I really love them as well! Thank you for reading! You should still share them! Aw I’m so glad that this post encouraged you to share them, that made my day! Haha thank you! I didn’t come up with it though! I’ve never even heard of the Juice cc cream! gonna have to try & track it down, I love CC’s especially coming into spring/summer. A lot of people haven’t! I get mine at the local health food/vitamin shop at my town where they sell more natural makeup, maybe look there for it. I do too, and it is so light and feels like a moisturizer! I’m still looking for the perfect bb, cc or dd cream. I’ll definitely try this out if I find it. Thanks. I like these sorts of post and project pans! Thank you for sharing! I’m so glad you enjoy them, more are coming soon! You’re welcome! Of course! I really want to try that It Cosmetics luminizer! It’s so awesome! It’s my favorite cream product. I’m actually wearing it right now, highly recommend!